Title: Label - Free Imaging of Myocardial Remodeling in Atrial Fibrillation using Nonlinear Optical Microscopy. 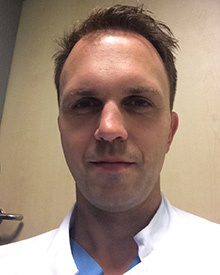 Dr. Andreas Haeberlin, MD, DAS. 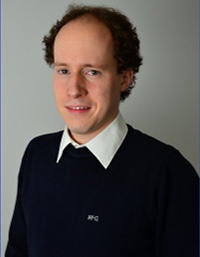 Affiliation: Dr. Andreas Haeberlin is research fellow in cardiac electrophysiology working at the Bern University Hospital, Switzerland and the ARTORG Cardiovascular Engineering Institute at the University of Bern, Switzerland. He holds a diploma of advanced studies in applied statistics and will finish his PhD thesis in 2014. His research interests include novel techniques for long-term heart rhythm monitoring and the development of battery- and leadless pacemakers. Affiliation: specialist cardiology/electrophysiology at St. Georg hospital in Hamburg/Germany. scientific focus: balloon-based ablation of atrial fibrillation. Dr. Andreas Rillig, MD, PhD. Affiliation: He is a cardiac electrophysiologist at Asklepios Klinik St. Georg in Hamburg, Germany. 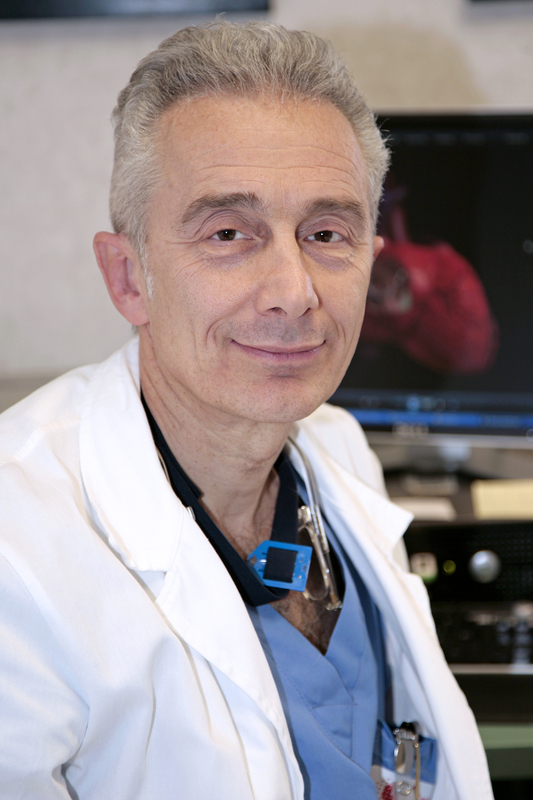 His interests include strategies for treating ventricular and atrial tachyarrhythmias with a focus on catheter-based approaches for treatment of atrial fibrillation, particularly pulmonary vein isolation including experience with remote robotic navigation systems.